A wonderful bird and a sign of spring arriving. This one was sitting on a wire at Kilchoman House. 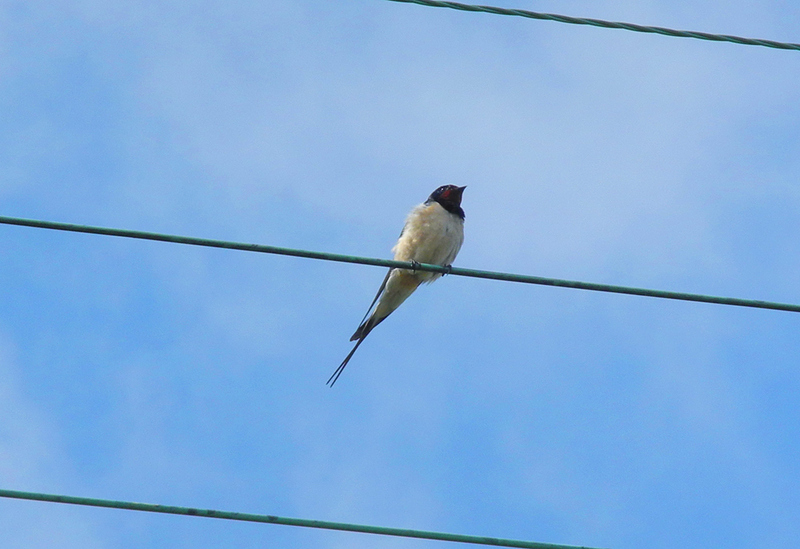 This entry was posted in Repost, Sunny Weather, Wildlife and tagged Islay, Kilchoman, Swallow by Armin Grewe. Bookmark the permalink.